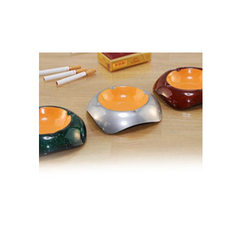 Backed by our technologically advanced facilities, we are able to manufacture and supply a wide variety of Square Ashtray. These gift items are fabricated using high quality raw material and are well known for their durability. 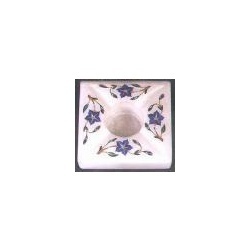 Additionally, these gifts items are highly appreciated owing to their beautiful designs and patterns. Check out the latest addition to #addaexports Brass Ashtrays/Candle stands. Gift your #valentines this golden brass shoe shaped #gift item from #Rajasthan. Usage: Decorative, personal.